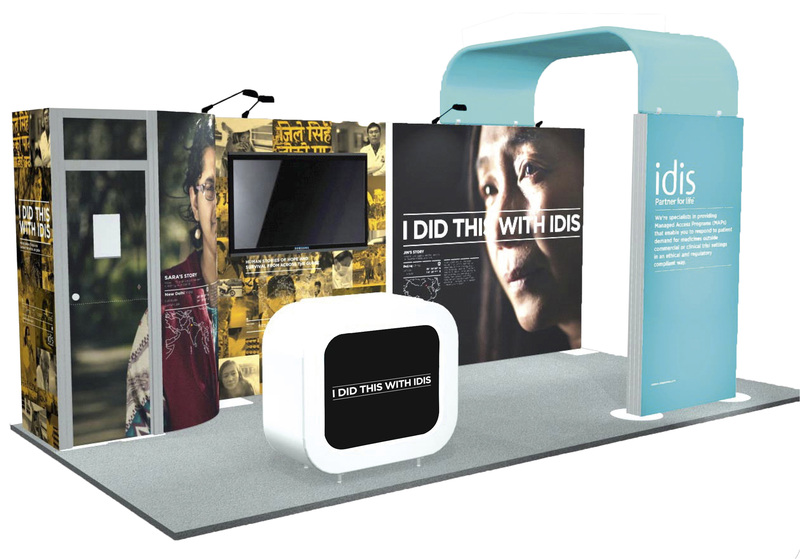 Multinational pharmaceutical company Idis and UK advertising agency Langland have won the Grand Global Award for “I did this with IDIS”, in the category Communication to the Healthcare Professional: Promotional Marketing. 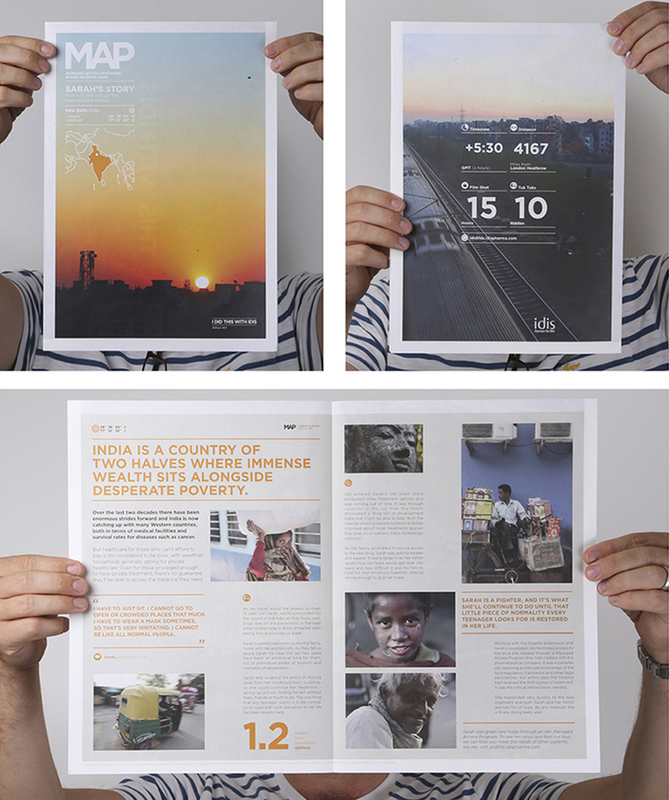 The annual Global Awards recognise the world’s best health care and wellness advertising work. IDIS needed to communicate the positive impact Named Patient Medicines provided through their Managed Access Programs (MAPs) have on people’s lives. To achieve this, a fully integrated campaign was developed around a series of six documentary films that were shot in an authentic style, on location in China, India, the UK and USA. The desire was to create an experience that was not only beautiful to watch but educational too, demonstrating the tangible benefits a MAP can offer to people, regardless of their location. Jin’s story: a mother’s struggle to find the medicine her daughter needs to survive in Beijing. 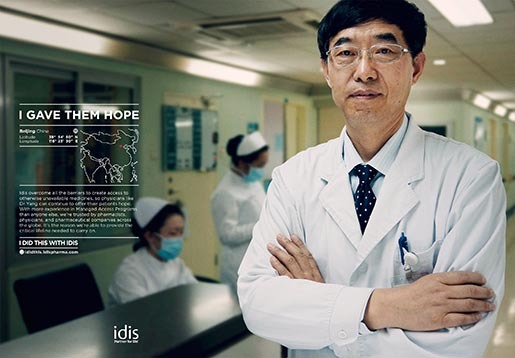 Yang’s story: a physician in Beijing, China, shows determination to offer his patient renewed hope. 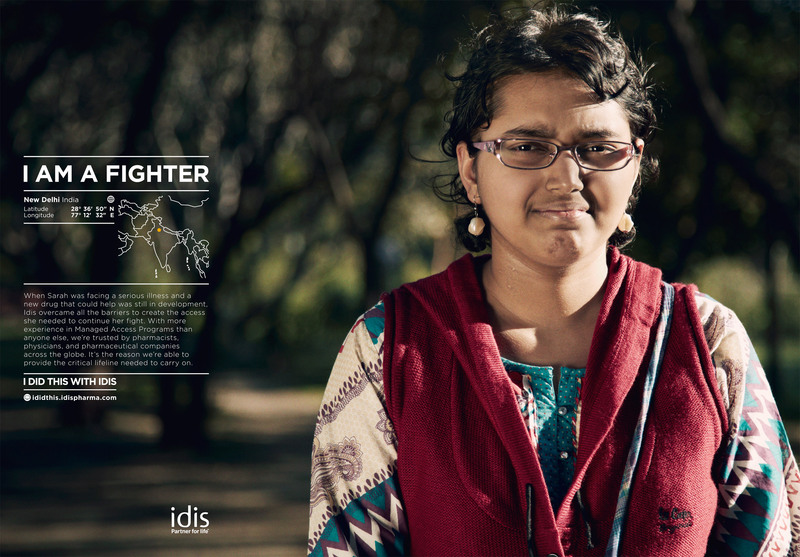 Sarah’s Story: a 15 year old girl in New Delhi, India, wages desperate battle with Hodgkin’s lymphoma. 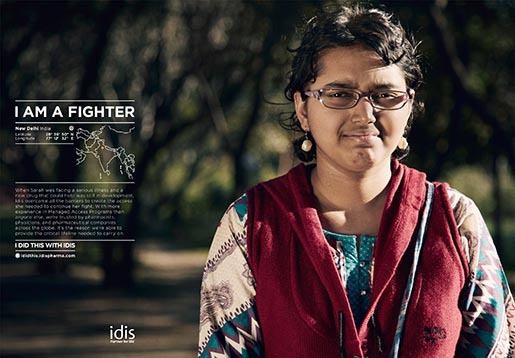 Harsh’s story: a physician in New Delhi makes the right choice to get the drug his patient needs. Dee’s story – a hospital pharmacist in Minneapolis, USA, resolves a drug shortage issue for her patients. 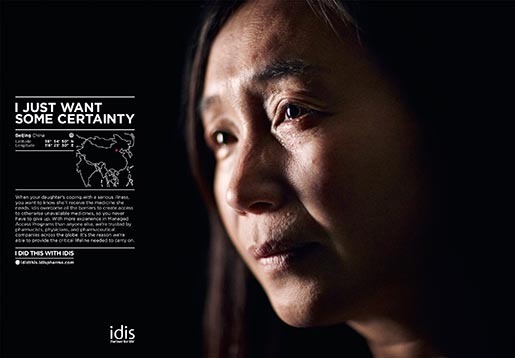 Simon’s story – how Idis MAPs help people with unmet medical needs across the globe. 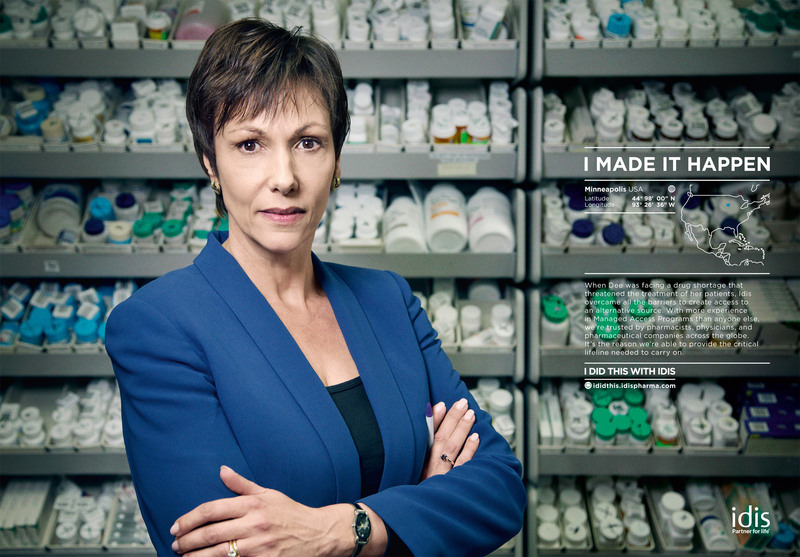 Each of the journal advertisements hero a patient, pharmacist or physician whose personal struggle is told through the documentary films. 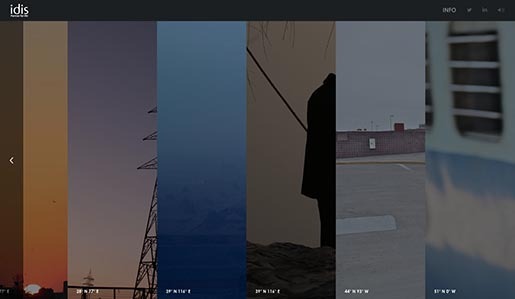 Coordinates indicating the location of their story and copy giving a synopsis of their experience further add to the authenticity, while dramatic portrait photography creates an arresting visual. To showcase the documentary films, a responsive micro-site was created at ididthis.idispharma.com. Making use of the latest HTML 5 technology to ensure cross-platform compatibility, the site immerses the user in an inspiring and educational journey that explains why so many people are able to say: I did this with Idis. 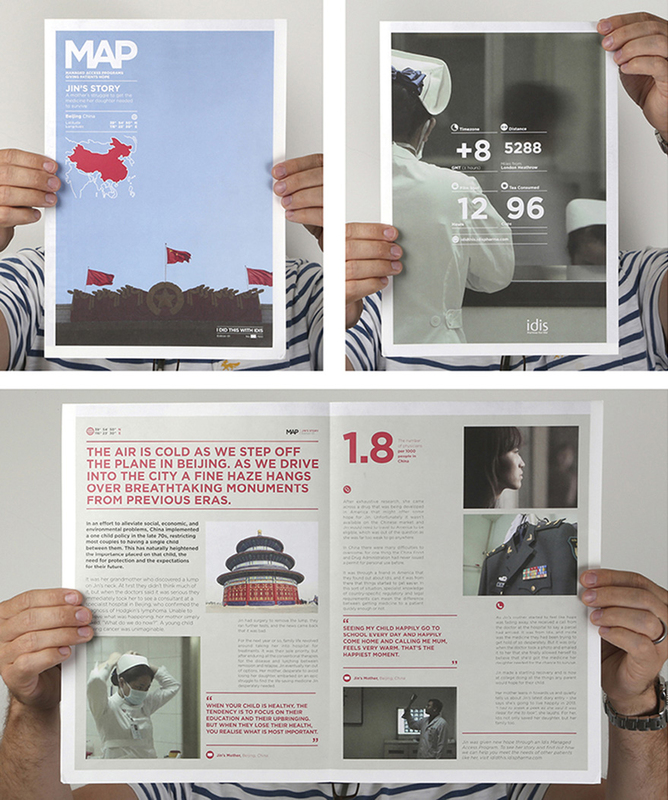 Three journal inserts exploring the personal stories of patients, pharmacists or physicians were created using stock specifically chosen to recreate the feel of a newspaper. 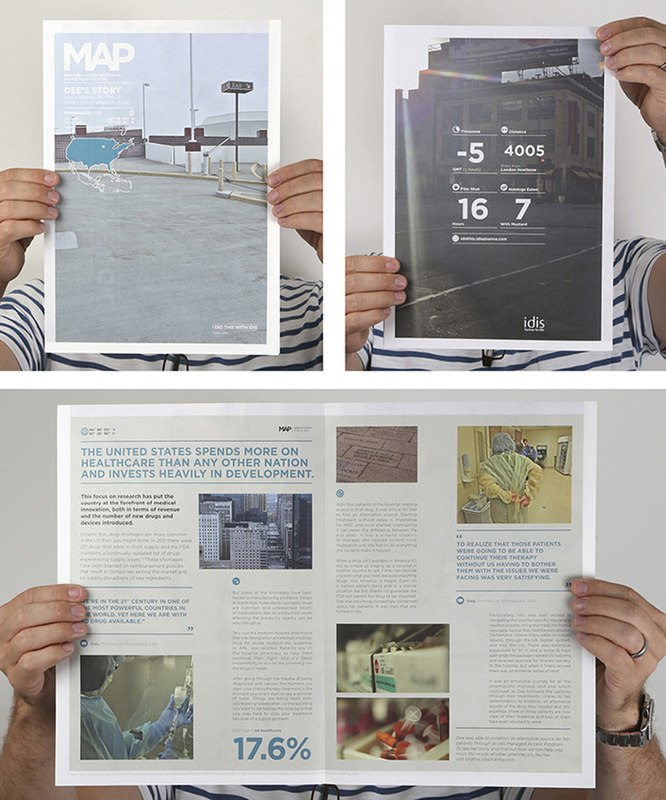 Drawing on location shots, healthcare statistics and personal accounts, each one was carefully designed to encourage the reader to find out more about Idis MAPs. 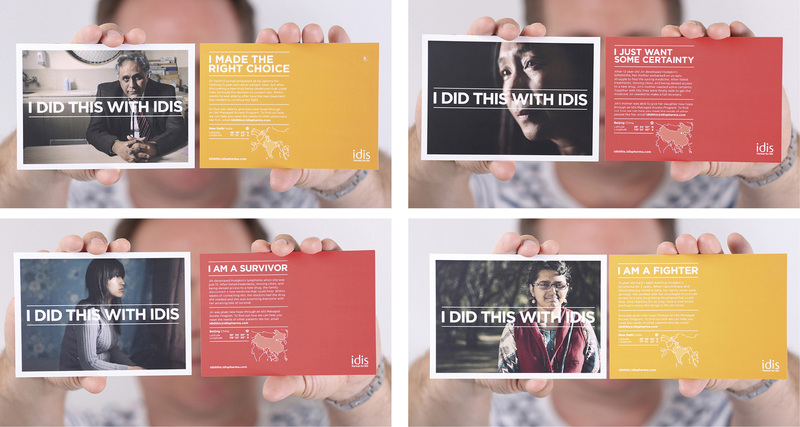 Leave pieces for conferences and events were made in the form of postcards, each containing a synopsis of the patient’s, physician’s or pharmacist’s story and allowing people to retain a tangible piece of the campaign. 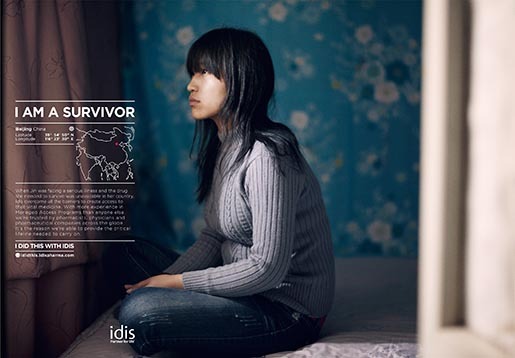 In order to reach a broader audience, banner ads were created, each heroing one of the real-life individuals of the campaign and encouraging people to find out more about Idis MAPs. Employing collages of the reportage shots from each location along with the campaign’s hero images, the exhibition stands created impact and stopping power, drawing people into the stand and communicating the impact an Idis MAP can have through personal, real-life stories. The I Did This With IDIS campaign was developed at Langland by creative director Andrew Spurgeon, art director Matt Turrell, copywriter Michael Pogson, art buyer Claire Martin, account team Kate Spencer, Mark Evans, Louise Shaw and Charlie Hunt. Filming was shot by White Rabbit director Elizabeth Stopford via B-Reel. Music was produced by Dom Beken.